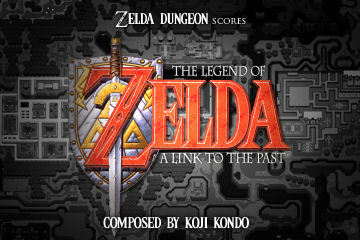 Continuing with our recent music effort, the entire song listing from A Link to the Past has been uploaded to the Zelda Dungeon YouTube Account. The music uploaded is NOT the same songs from the Sound and Drama soundtrack. Instead, I made a few minor changes such as adding a few tracks that fall more into the category of sound effects. Examples include the Warp Between Worlds and the Extended Flute Theme, which is a personal favorite of mine. I hope you enjoy the music and please subscribe to our YouTube Channel! 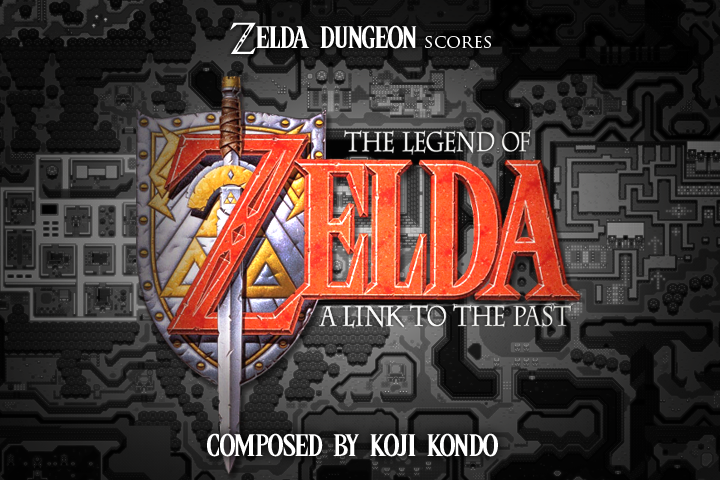 Also, in the near future we will be completely revamping all of the music based pages here at Zelda Dungeon and will provide numerous ways that you can stream or download individual tracks or full soundtracks. So stay tuned!